We’re closing for the season on Friday the 26th @ 6 pm. 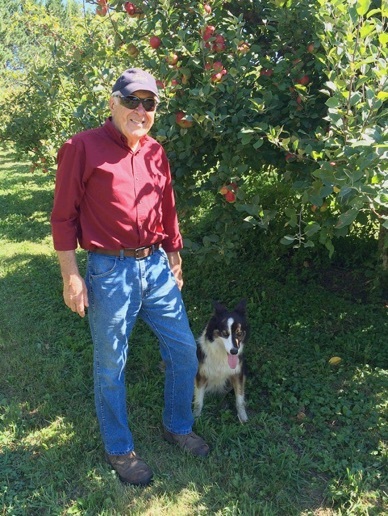 Mother nature has signaled (hard freeze on the 20 and 21st) that this is all the fun I can have (picking apples) for this Fall.
. . . 'til next year, THANK YOU.